Gently cooling for your skin! 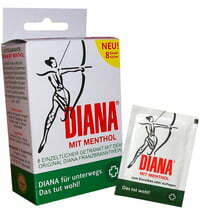 Diana with Menthol is perfect for use after exercising. 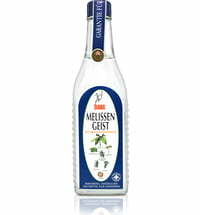 The creamy texture quickly absorbs, isn't grease and refreshes with natural menthol. 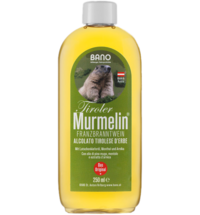 The skin is gently cooled and the product contributes to stimulating circulation and reducing muscle tension. 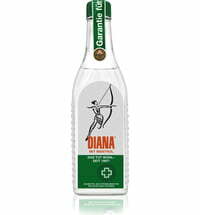 It comes in a 125ml glass bottle with the traditional design of the Roman goddess, Diana on the front. A must for physically active people!